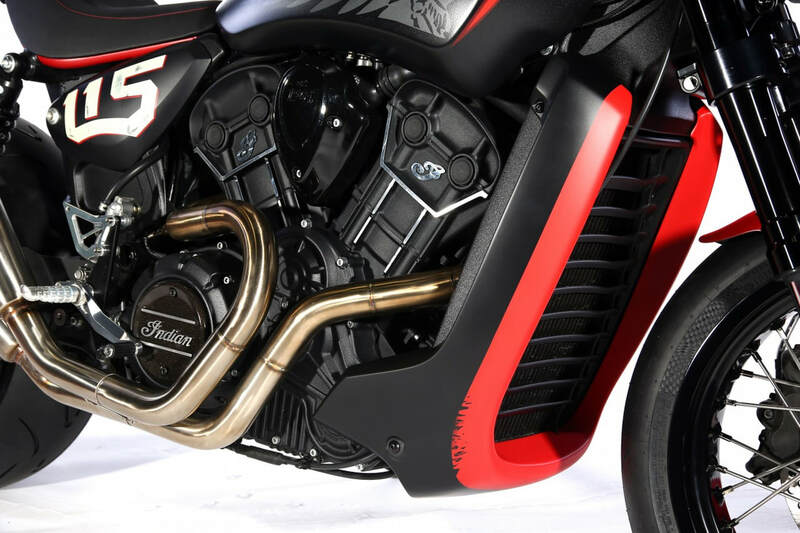 Midwest Moto is the first new mainstream motorcycle dealership to open in Worcestershire for decades, and the only one with a background of automotive and mechanical design and engineering going back nearly 30 years. 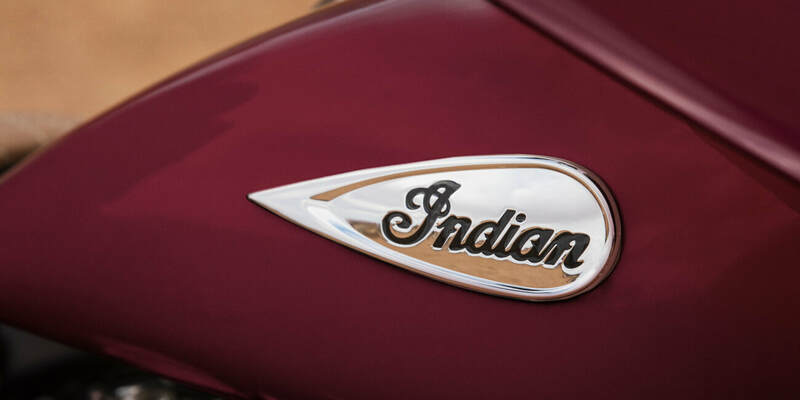 As well as sales of new Indian and Victory motorcycles, we offer servicing, paint and body work (metal, plastic or GRP) and specialist welding. Our dedicated team is highly trained in the building, tuning and maintenance of motorcycles and performance cars. We are also manufacturers of bespoke trikes and the acclaimed Scorpion 3-wheeler light sports car.